A business user will most likely be interested in the latest content as well as revisiting the same documents he/she has been working on recently. Smart views further cut the time in locating documents of interest for you. FlyView now lets you explore other site collections within the same Office 365 tenant. You do not need to visit the other site collections, they all are accessible from any site collection. This new feature makes you more productive, you explore one Site Collection from another without leaving the first. You can see contents in multiple site collection by just moving the mouse pointer, use Preview option in FlyView and can pin them for viewing, reference and comparison purposes. You will save heaps of your time and get the job done a lot quicker now. Save and refresh the SharePoint page. Hover the mouse on the left top FlyView menu icon and explore the Site Collections sub menu. Now you can view the SharePoint list items the same way you see the list of the documents in a document library. List items are a crucial part of SharePoint based systems, combined with instant search now you can locate a List item extremely fast and go to see the item properties with just one click. Now you can control who will see FlyView Menu in your site collection. You can block or allow certain groups of users to use FlyView. Along with the existing While and Black Url lists now you have this new option to have extra control in rolling out FlyView, allowing you to roll out gradually or run a pilot program. 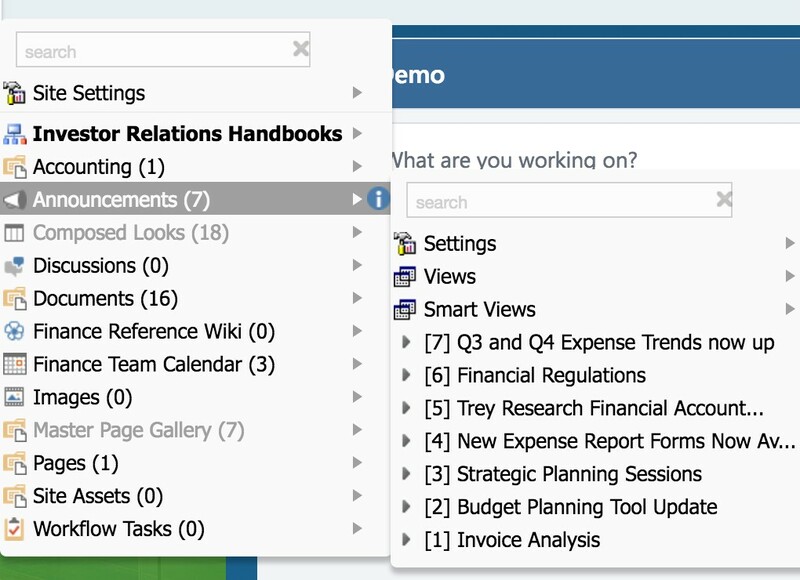 This is a revolutionary feature in FlyView, now it is integrated with SharePoint Search. You search as you type. The search results are just the results, not extra htlm or page loads and that’s why it is FAST! 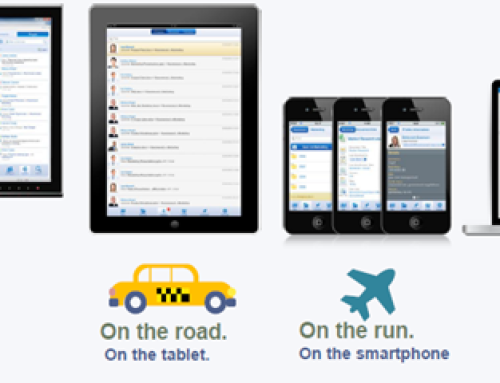 And there is more to it, FlyView also allows you to start navigating the search results right from the search results. So now you do not need to discover your target SharePoint content following the hierarchy, just type in search and there you go! Type in the search box and that’s it! See the results and navigate! In addition to the existing modes (Basic, Advanced and a new one Developer) now you can specify the filtration patterns which FlyView will use to hide the SharePoint lists and libraries. You can effectively customize FlyView’s behavior in controlling which lists/libraries users can see and which they cannot using wild card patterns. For example if you enter “Site Pages” in the field FlyView will hide the Site Pages library and the pages from the top menu bar. It only works for the Basic mode (for users). The ‘Recent’ menu keeps track of the SharePoint locations you have visited and Favorites menu allows you to mark a frequently visited location. In FlyView 2.5 now you can start browsing right within the Recent and Favorites menus. FlyView 2.5 makes it quicker for you to start exploring the SharePoint locations of interest for you. Now you do not need to browse to your favorite locations every time from the root. This will save an extra few minutes in your busy day. 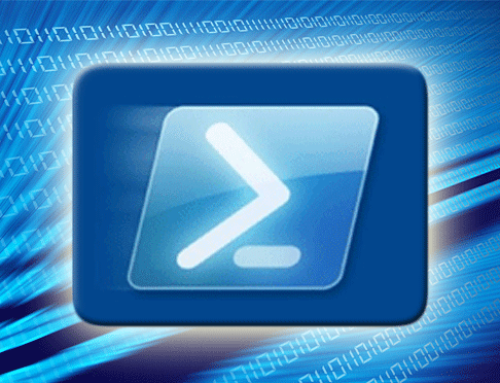 Start browsing the SharePoint locations directly form there. 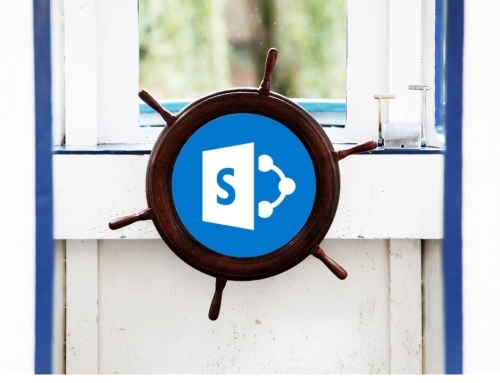 An extra-advanced mode for developers and tech-savy admins who now can see behind the scene SharePoint objects such as content types, fields, hidden libraries/lists etc. Developers and Admin can switch on the Developers mode on a non-production site collection for development, support, investigation and troubleshooting. The mode still works in read-only mode so no harm can be done to the site or its data. In SharePoint Online we know you need to create a lot of site collections, so it was not something we liked for FlyView Admins to upload and install FlyView in each site collection. So now we have further simplified the installation and configuration process. Now you can upload FlyView to a single site collection and from there you can roll it out to other site collections. 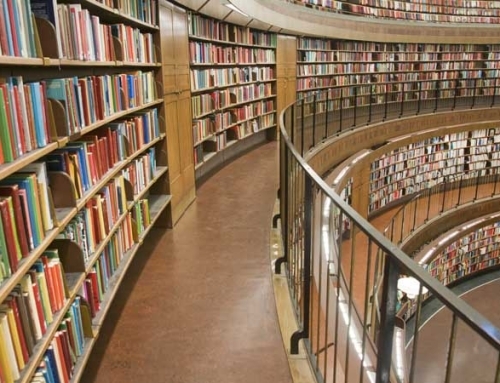 All the site collections will be centrally controlled from that single site collection. 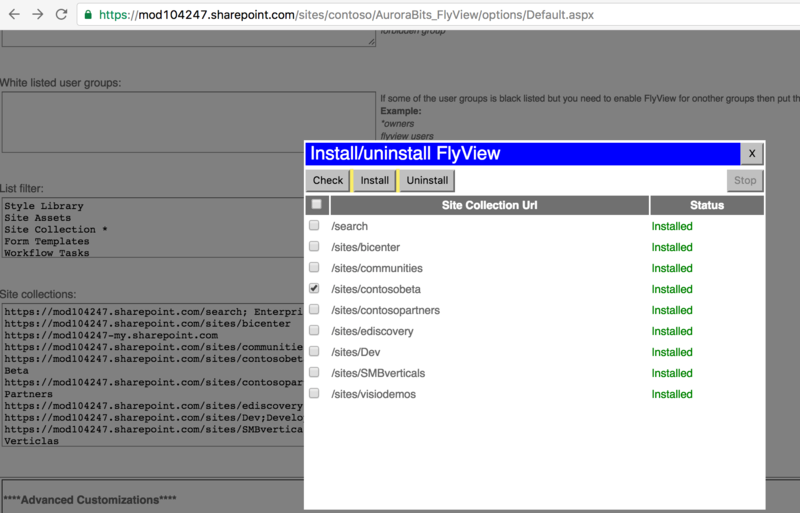 Select the site collections you want to install/uninstall FlyView on/from. Performance and Speed: Speed is the foundation stone of FlyView and as we need new features we keep this objective in mind that performance cannot be compromised. With FlyView 2.5 not only we have added a whole lot of new features but also we were able to improve the performance further, so that you can work more in less time. Now FlyView 2.5 also supports SP2016. Improved Error handling: It is not easy dealing with so many different scenarios in SharePoint, FlyView 2.5 is coming with fixes for a number of potential issues. New solution architecture: Our team worked on improving the overall solution architecture so that we can keep adding new features while keeping the product stable and reliable.